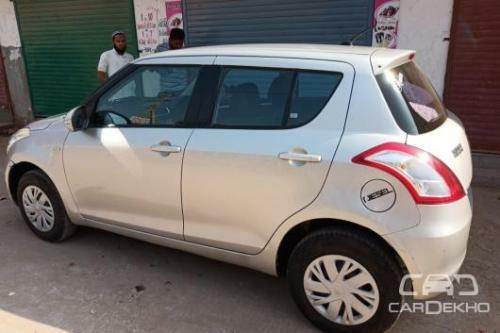 2014 Maruti Swift VDI BS IV for sale in Jamnagar. The Silver Diesel Maruti Swift VDI BS IV has done 99000 kms. Asking price is Rs. 475000.